Amelia Edwards—author, suffragette, archeologist and founder of the Egypt Exploration Fund—is receiving a well-deserved Blue Plaque from English Heritage [today]. The Book of the Dead, our anthology of all-original mummy fiction, is dedicated to Amelia Edwards. As a novelist and talented writer of the supernatural, an outspoken champion on social issues and a pioneering archeologist, she is an inspiring figure in every way. In her honour, we're giving The Book of the Dead away for free for 24 hours—you can download it from any Amazon site. We want to spread the word about Amelia Edwards, great, contemporary mummy-fiction and the hard work of our partners at the Egypt Exploration Society, so please: treat yourself to a copy of this amazing (multiple-award-nominated) anthology, and also tell your friends! That's what I did, and that's what I'm doing! 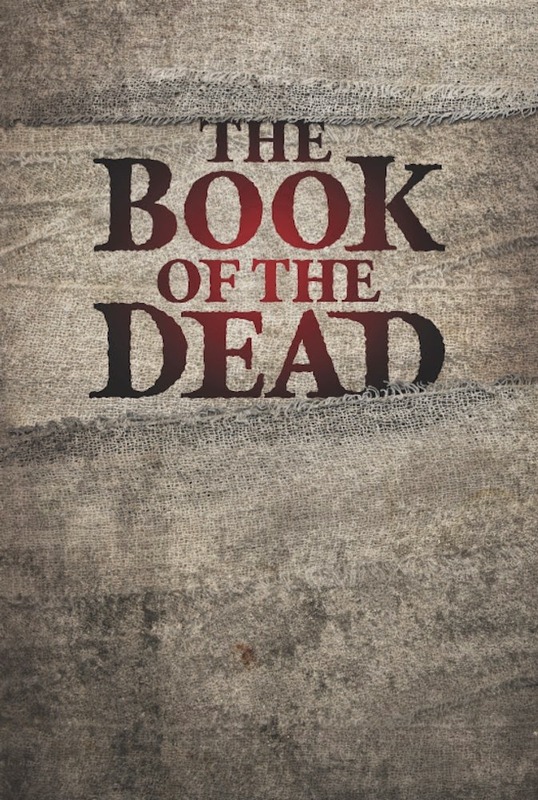 Given that the publisher is a not-for-profit, I'd have felt far worse about bagging a digital edition of The Book of the Dead for free if I hadn't already plunked a few pounds down for a copy of the paperback. Say you feel the same or similarly: why not show your support by buying Unearthed, the companion piece to The Book of the Dead, or else Jurassic London's latest anthologies, Jews vs. Aliens and Jews vs. Zombies? One way or the other, don't miss your window, because The Book of the Dead is—as I wrote in my review—incredible.